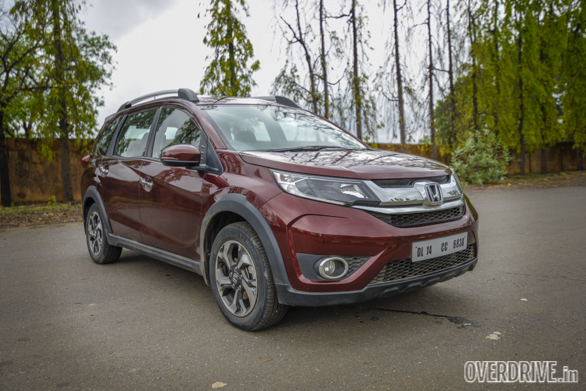 Honda Cars India Limited (HCIL) has announced a mega service camp that will be held at all the 331 dealerships located in 220 cities. The camp will be conducted on January 19-25, 2017. The company stated that the service camp would not only help diagnose and recommend the necessary solutions to vehicle issues but also provide different offers on car maintenance at the dealerships. As a part of the service camp, Honda customers can avail discounts on labour charges and spares, complimentary top wash and 15 per cent discount on value-added services which include underbody anti-rust treatment and exterior polish. 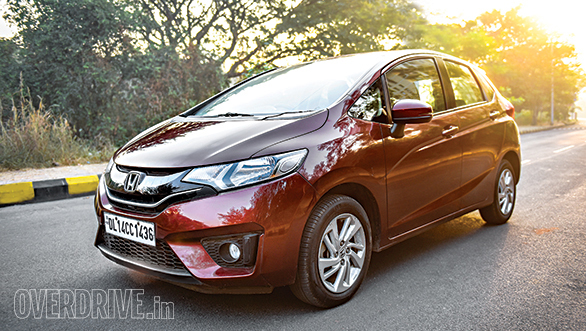 In addition, Honda will offer lucrative offers on roadside assistance, extended warranty as well as discounts on the purchase of tyres and battery. Customers can also avail the free 50 point check-up of car wherein technicians assess different aspects like the condition of wipers, brakes and headlights as well as check the level of engine oil, wiper and radiator fluid. Commenting on the initiative, Yoichiro Ueno, President and CEO, HCIL, said, "Honda is committed to offering joy of buying and owning our cars to our customers. In order to offer an unmatched experience to our customers even after they purchase our products, we are organising this nation-wise service camp. It will give us an opportunity to reach out to our customers and provide them additional incentives. We hope our customers make the most of this initiative."